Brintons supplied carpets for the five star deluxe hotel The Berkeley, located midway between fashionable Knightsbridge and neighbourly Belgravia. 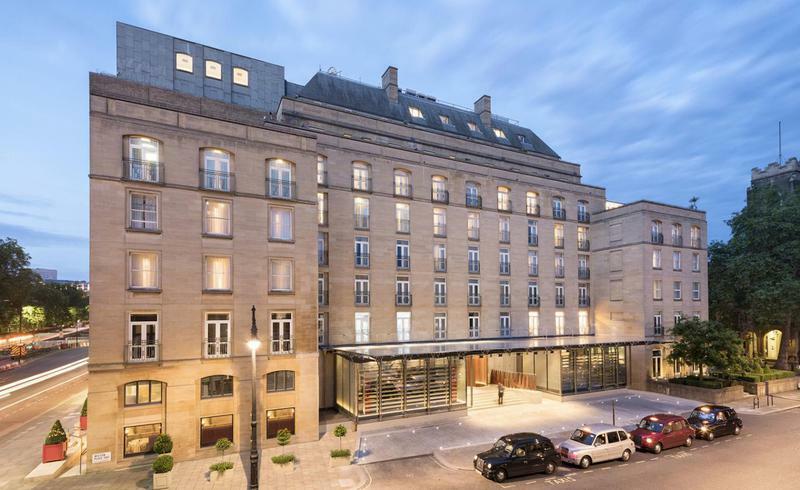 The hotel in recent years has undergone a number of renovation projects to gradually reveal its new identity and improves its customer experience. 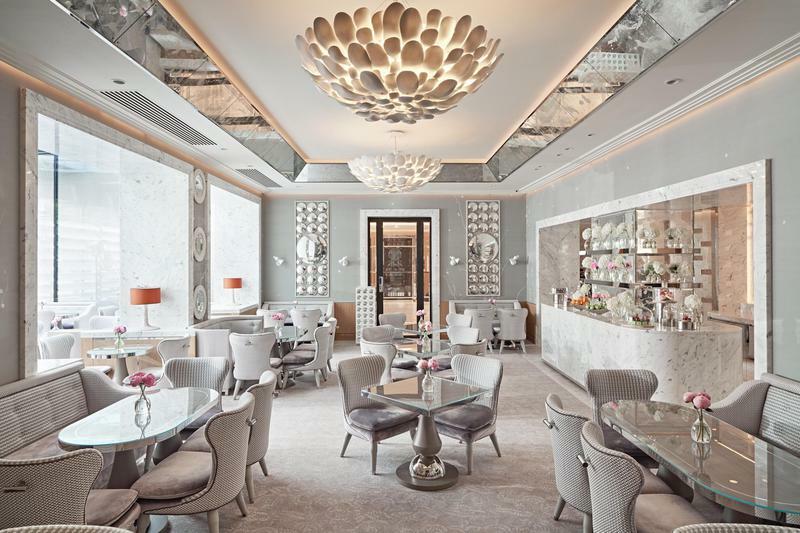 Acclaimed designer Robert Angell created many beautiful spaces within the hotel including the Collins Room, which pays homage to David Collins, this charming dining room has become a firm favourite with fashionistas and food-lovers alike. Brintons worked with Robert Angell to supply custom axminster carpets for the Collins Room in a sumptuous tonal colour palette. Bespoke Brintons carpets were also woven for the reception area and public corridors. 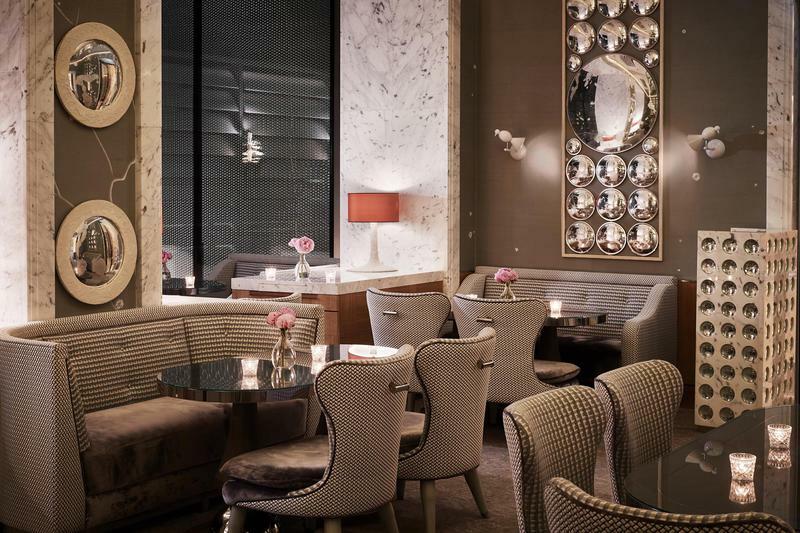 The Collins Room at The Berkeley wins the Best Luxury Design award.